I won the under-10 title in the Philippines back in 2003 and earned the right to represent my country in the World Youth U10s in Greece that year, which was my first international tournament. Around 2007-2008, I became the number-one player in the Philippines when I was 14, soon after I became a grandmaster. By the time I was 16, I was in the world’s top 100. So we parted ways. But the night before the first game, I found out through an email that this guy had kept notes on all our interactions and was planning to publish an exposé book, revealing lots of information about my life. I’m a very private person so this was extremely unsettling, and it felt like a real breach of trust. So I was really unhappy about that the night before the first game, along with struggling with all the expectations. It’s why I started so badly. 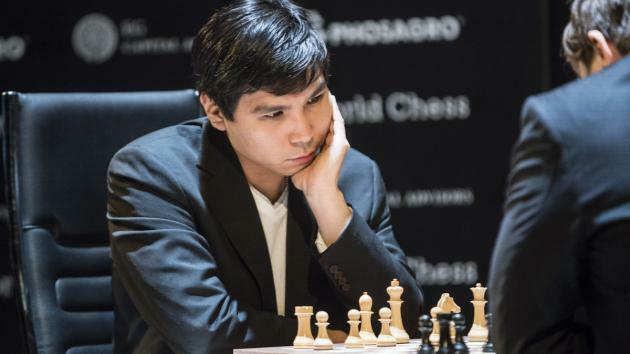 Hikaru Nakamura Interview: Cause Of A Chess Boom?